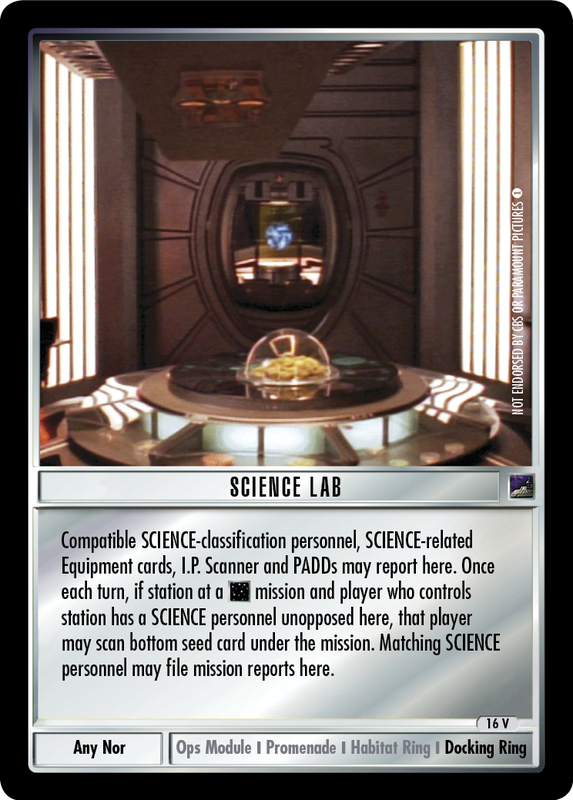 Compatible SCIENCE-classification personnel, SCIENCE-related Equipment cards, I.P. 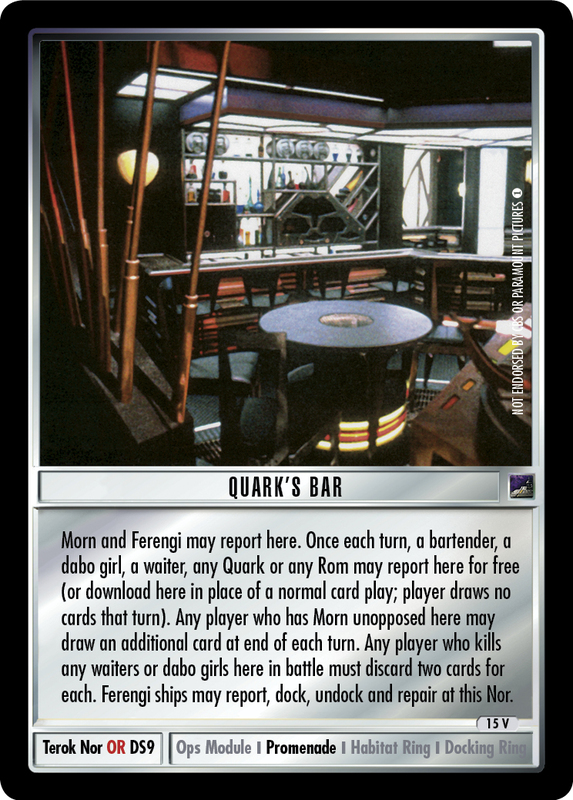 Scanner and PADDs may report here. 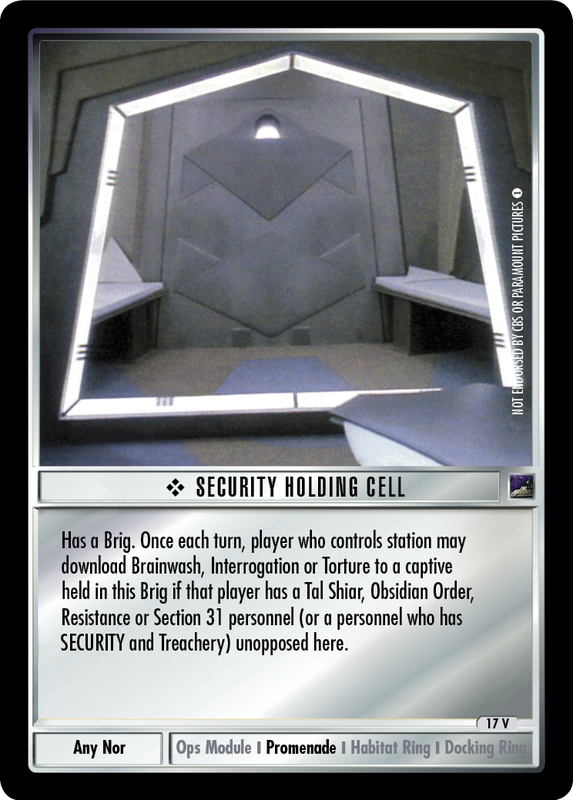 Once each turn, if station at a mission and player who controls station has a SCIENCE personnel unopposed here, that player may scan bottom seed card under the mission. Matching SCIENCE personnel may file mission reports here.